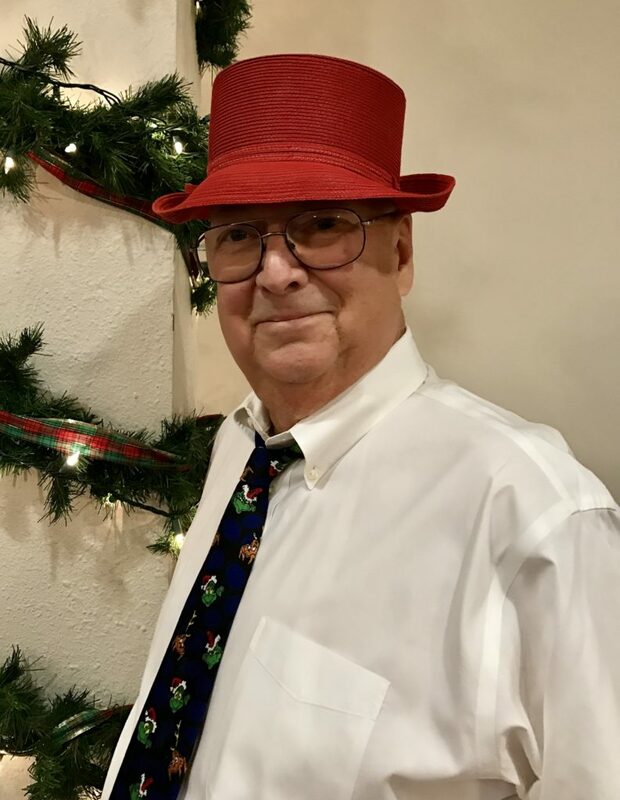 Over 50 years of gardening fun! Julie Ellis, our very own, “Rosie the Riveter”, was born in Virginia and lived in Long Island, New York for 35 years. Julie worked at La Guardia in a defense plant during WWII making parts for a P-38 fighter. This is where her nickname “Rosie the Riveter” comes from. 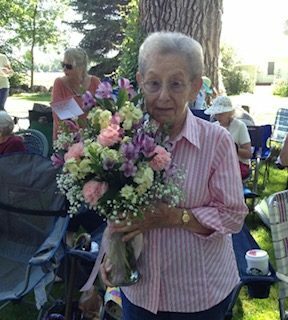 When Julie moved to Longmont, she had a rose garden that she loved to take care of. She was also a member of The Rose Society. Oh, I almost forgot, she also made a mean deviled egg. “So Good”! J.D. (Birch) Birchmeier belonged to the Audubon Society. He traveled many places here in the U.S. and other countries looking for different birds. He had a page on our website call “Birding with Birch”. Birch also made many “Bluebird” houses that are scattered over the northern front range mountains and here in Longmont along the St. Vrain River. Birch was also interested in bees. He made bee houses for bees that were just pollinators. Many Hoe & Hope Garden Club members have these little houses in their backyards. Ursula Eberspacher These memories of Ursula are shared by her best friend Joan. Joan met Ursula and her husband Walter on a frigid February day when she arrived to pick up firewood they were selling for the local boy scouts. As we loaded up the bundles of wood Joan commented on how beautiful the blooming red geraniums were in her basement window. Ursula, always warm and friendly, asked Joan to come in and see her African violets. 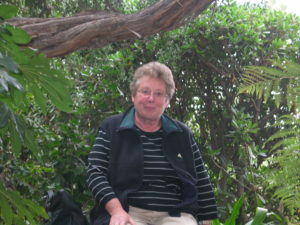 Their friendship grew through many months of meetings, their common love of gardening and the sharing of plants, through her quick smile and easy laughter. She loved her family, her friends, her life in America, (Ursula grew up in Germany before coming to America.) She said she would rather die ten years too soon, than two years too late. And surely, she died too soon, too suddenly. Her family honored her desire to have her ashes spread on Buffalo Pass, “but only when the wildflowers were blooming” she’d said. Yoko Massa Born, Yoko Maeda on September 4th, 1943 in Nagoya, Japan, Yoko emigrated to Canada at age 24, She worked as a secretary for the Canadian Government; was a very successful real estate agent and a Copper enameling artist. 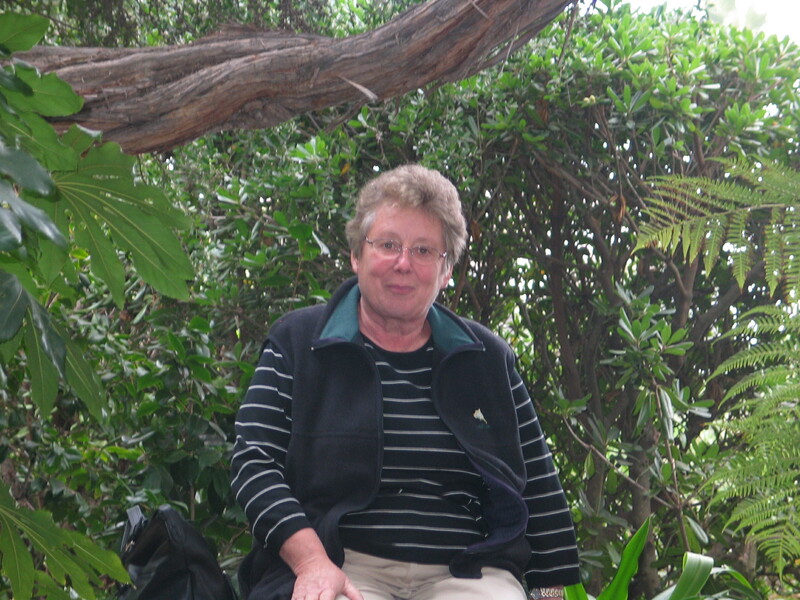 In 1990 she met her spiritual teacher and spent a year studying in India. Yoko followed her teacher to SYDA Ashram in New York, USA where she lived, studied, and worked for 10 years, married James, and became a US citizen. In the year 2000. 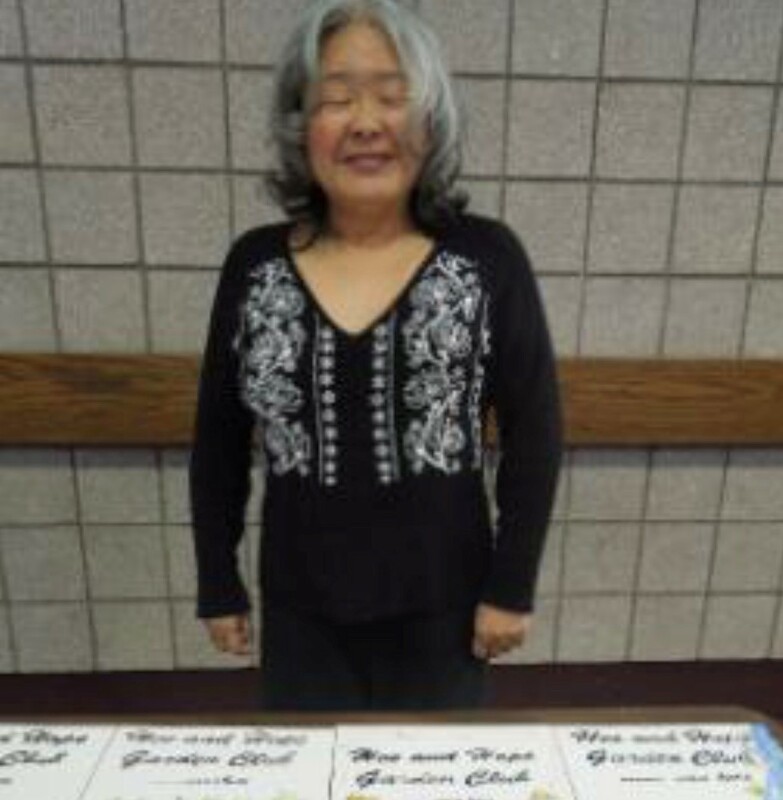 Yoko and husband moved to Colorado to pursue a “normal” secular life. 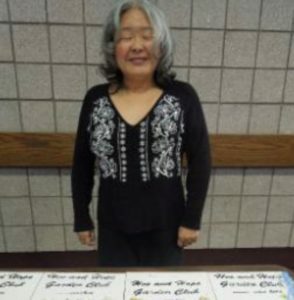 Yoko missed her artistic experiences with the noxious copper enameling and so she decided to try her hand at stained glass construction which led to fused glass jewelry and art glass objects which Her and James sold at art shows and craft fairs throughout the Midwest. Yoko was a tireless worker for her art but also craved a full social life. She loved exercising with people and never missed a class at the Y. She belonged to several clubs and groups, volunteered at every opportunity. Flower arranging, Hoe and Hope, and Drumming were her favorite pass times. In 2014 her breast Cancer returned after 17 years in remission and on March 12, 2016 she returned to her maker. Her name (Yoko) translated as “Princess of the Pacific Ocean. There will be some interesting stories about birds, insects and gardens and a few humorous subjects now and then to honor these deceased Hoe & Hope members. 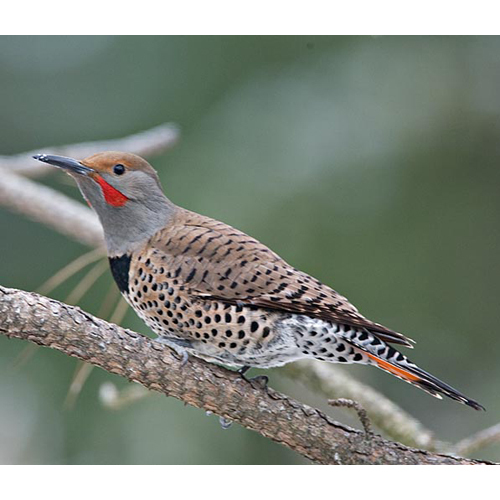 I know it is springtime when I hear the rat-tat-tat of the Flicker woodpecker. He loves to peck on metal objects. The louder his rat-tat-tat sound the better.